Divorce Services - The Hart Law Firm, P.A. 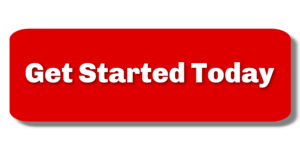 Divorce Process Orientation – For many people, all this information is overwhelming. If you would like to sit down with an attorney to go over the services listed on this page to determine which one might fit best with your situation, we offer a low-cost, 30 minute orientation to let you know what is involved. Divorce Consulting – Divorce Consulting is appropriate for couples who can talk with one another and are able to mutually resolve the issues in their case, but still wish to engage attorneys to answer their questions and prepare all legal documents. Mediation – Divorce Mediation is appropriate for couples that are able to resolve most, but not all of the issue of their case, and also feel comfortable negotiating without the assistance of an attorney. At mediation, the spouses will have discussions about what will go into their Separation Agreement (parenting arrangements, division of marital property, support, etc.) with the help of a skilled, neutral mediator. Collaborative Divorce – Collaborative Divorce is appropriate for couples that are unable to resolve the issues without the assistance of attorneys, but wish to avoid the cost, stress, and lack of control that results from protracted litigation. If you wish to avoid going to court, than a collaborative divorce may be appropriate for you. Collaborative Divorce with Kids – Unlike in the traditional litigated divorce process, if you choose a collaborative divorce, then you may incorporate the use of a child specialist from the psychology field to help resolve concerns about co-parenting and develop strategies for parenting from two homes. 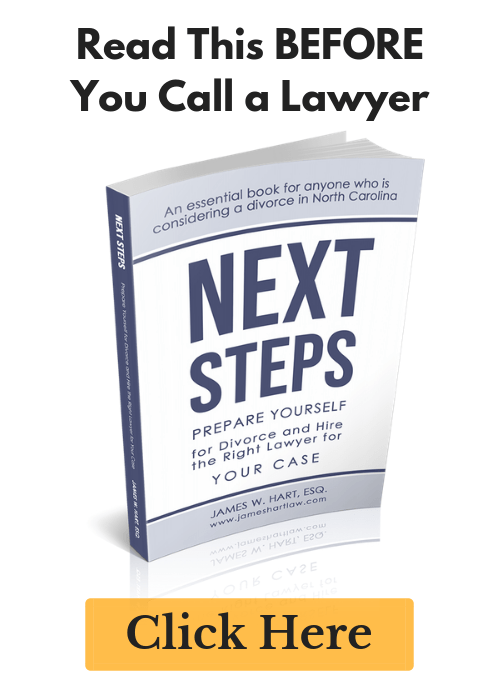 For questions about any of the above services, please fill out our contact form or call Cary Divorce Lawyer James Hart at (919) 883-4861 to schedule an orientation.